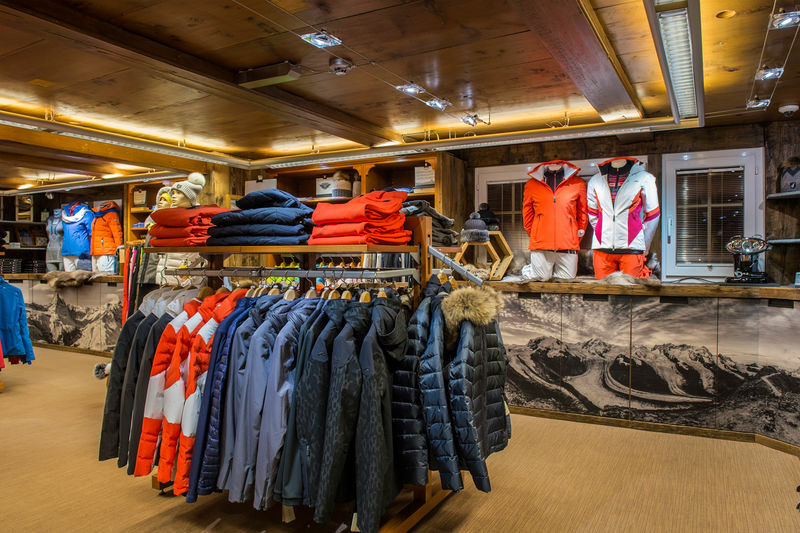 Visitors will find the latest men’s and women’s ski and sportswear collections at our shop, centrally located on Bahnhofstrasse Zermatt (between the Zermatterhof and Mont Cervin Palace). 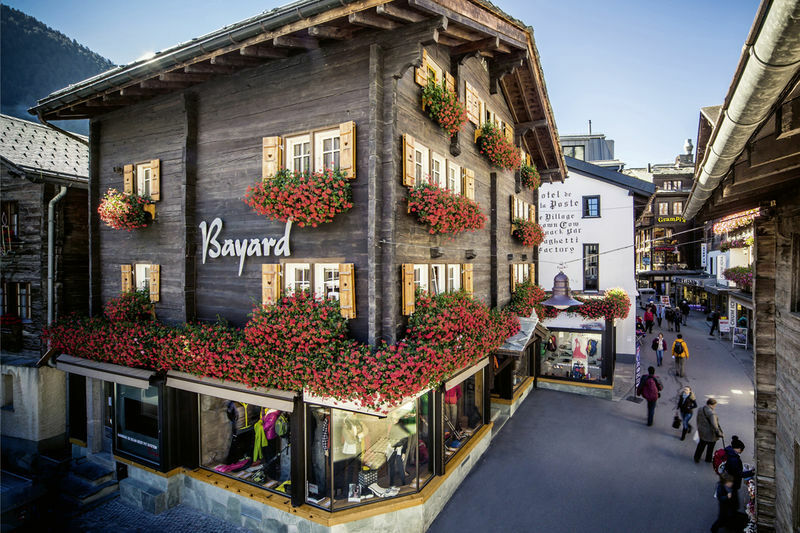 Bayard Sports & Fashion also offers a hand-picked selection of accessories, leading brand leisurewear and sports equipment, from skis to hiking gear. 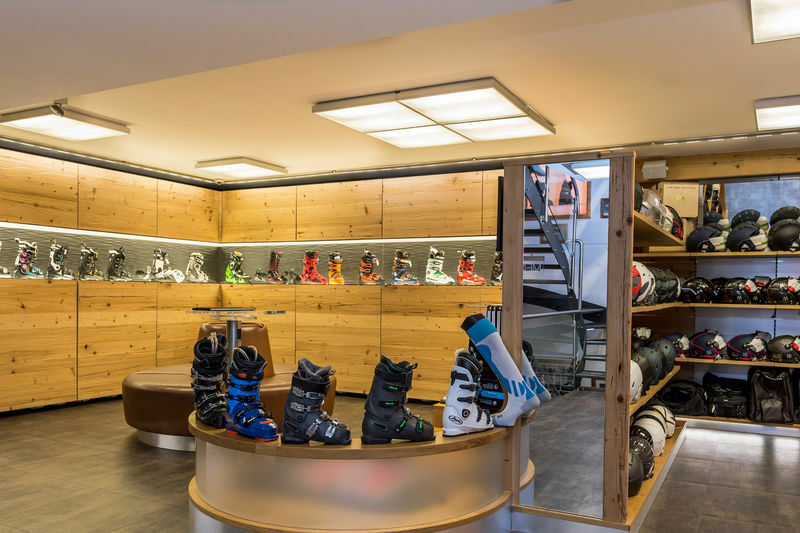 Our services are complemented by exclusive ski brands and professional boot fitting. The experienced team looks forward to advising you, our customers.